Welcome to Bespoke Scotland Car Tours. Why not make your holiday something to remember by touring Scotland from the comfort and luxury of your own private, air conditioned vehicle with a personal driver/tour guide. This allows you to sit back, relax and let someone else take the strain while enjoying Scotland’s beautiful scenery and historic sites. Tours can take up to a maximum of 7 people with a fully insured driver/guide and are from 1 day to as many days as your holiday allows and can be tailor made to suit your requirements. Let me take you on a journey to the most stunning scenery Scotland has to offer through majestic mountain ranges, scenic glens and deep lochs. Some of the best whisky brands that Scotland has to offer are made in Speyside, a picturesque area in the north east of Scotland. Walk in the footsteps of Jamie and Claire and visit the film locations throughout Scotland used in the award winning Outlander TV series. Tours could take in locations such as Loch Ness (maybe try and spot Nessie), Loch Lomond, the atmospheric Glen Coe and hear all about the massacre of the MacDonalds, the Trossachs – home to Rob Roy MacGregor and many more beautiful locations. Walk in the footsteps of Jamie and Claire and visit the film locations used in the award winning Outlander TV series. 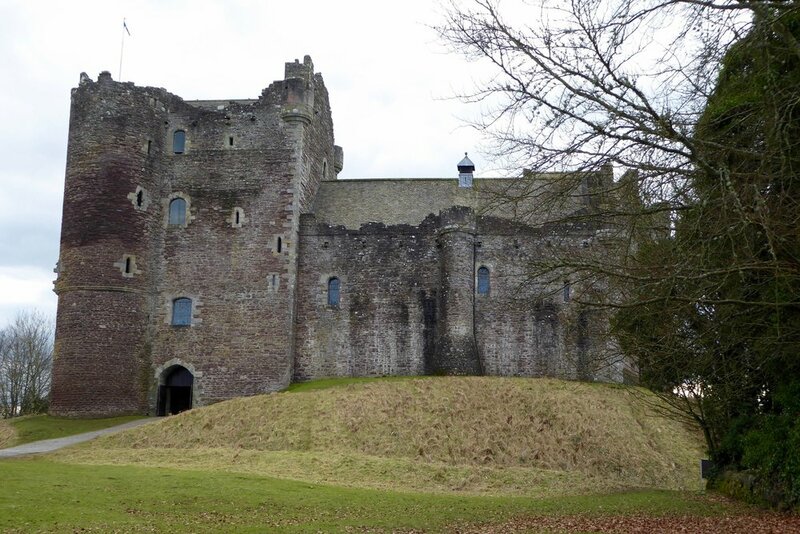 Outlander Tours can be from 1 - 4 days depending on how many locations you would like to experience. Travel the whisky trail sampling a wee dram or two and see how the water of life is made by taking a tour of some of the world famous distilleries such as Glenfiddoch, Strathisla, Cardhu, Balvenie and many more. Looking for something a bit more customised? Bespoke Scotland Car Tours can also accommodate other types of tours that you may require such as golf tours etc. Please contact me for any information you may require regarding your private tour of Scotland.